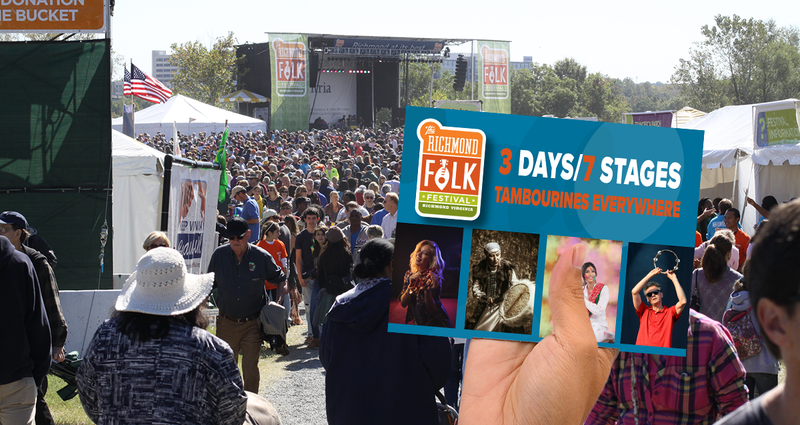 RICHMOND, Va. — Each year, thousands of music lovers and their hippie parents descend on Brown’s Island for three days of wholesome family fun, cultural immersion, and sick pan flute solos. However, this year the festival’s organizers have decided to throw out the old playbook and give the people what they really want: more tambourine. When the lineup was first released to the public, several commenters suggested it was an oversight to clump together so many bands that heavily featured the tambourine. However, festival director Quincy Harris assured attendees that it was in fact intentional. Longtime folk festival attendee Roger Cochran was one of the most prominent voices advocating an increased role for tambourines at the festival, threatening to boycott the entire weekend if there weren’t at least five consecutive tambourine solos. Despite the increased attention paid to the subtle art of gently tapping a bunch of tiny cymbals against the palm of your hand, several attendees were disappointed that organizers didn’t take things even further. At press time, the entire New York Crimean Tatar Ensemble had announced they left all their instruments at home and would instead be performing a four-hour tambourine jam session. Did you laugh? Show us some love at our online store.